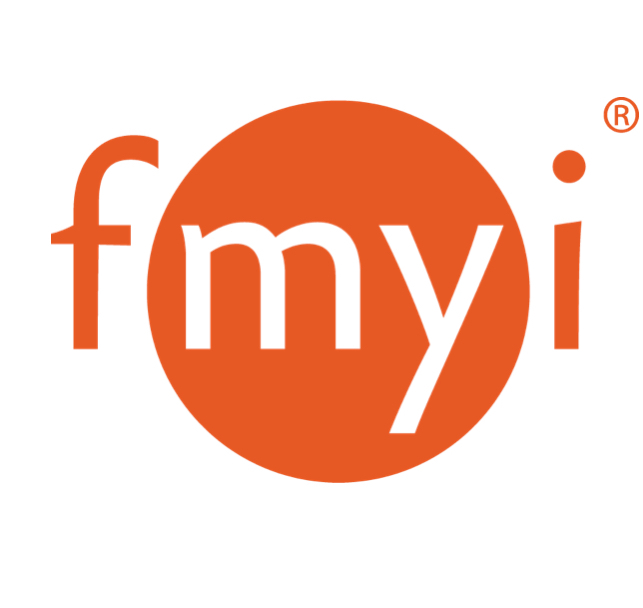 To use FMYI on a mobile phone, you don't have to download any apps or software. Just open the internet browser on your mobile phone and go to http://fmyi.com. When you log in with your username and password, FMYI detects your mobile phone and reverts to "Mobile view," which loads and operates smoothly on your phone. Note: For BlackBerry, you cannot create a bookmark on Home screen w/o installing another application. Another application (such as [Launchpad](http://appworld.blackberry.com/webstore/content/2814)) can be found in [BlackBerry App World](http://appworld.blackberry.com/webstore/) store. We look forward to supporting your success and answering any questions along the way! If you need help, please call 888.FMYI.COM and press “1” for support. Or you can email us at [support@fmyi.com](mailto:support@fmyi.com).